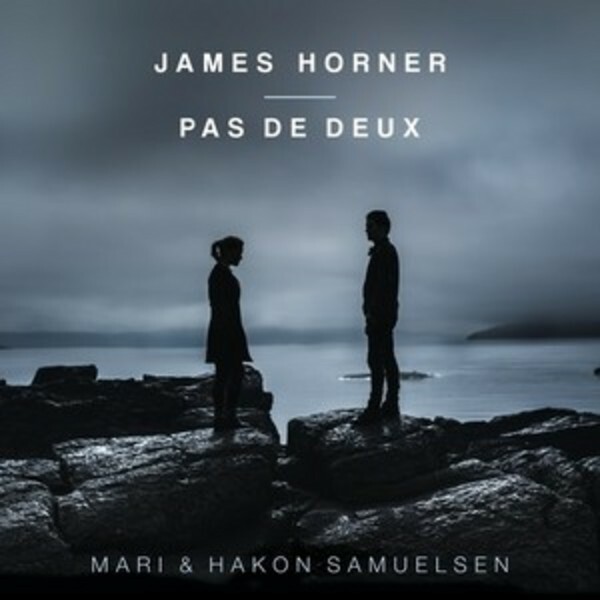 The first concert work in over 30 years from the multi-million selling, Hollywood film composer James Horner – presented by dynamic new brother-and-sister team Mari & Hakon Samuelsen. Pas de Deux is a double concerto for violin, cello and orchestra. Vasily Petrenko conducts Pas de Deux; the other pieces are conducted by Clark Rundell.